From Mild to Wild, this tour has it all! 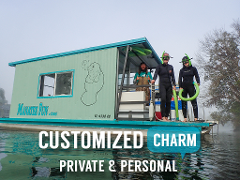 Snorkel, Tube, Kayak and Island get-away for families of up to 6. 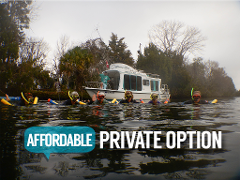 This 5 hr excursion gives you the time and opportunity to squeeze in a manatee encounter as well as all the adventure you can handle! We will let you in on a secret! 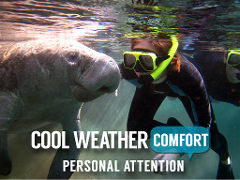 Visit the manatees in style on this high-end PRIVATE tour. 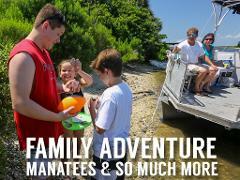 Our new luxury pontoon aims to amp up the manatee encounter and deliver a more personal event! 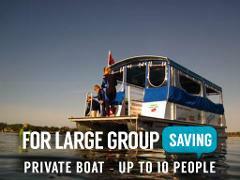 This boat is enclosed and heated for winter.